I realized it as been 4 years since I last visited Roxy Laska. I am glad that it has now moved nearer to home. Unlike the normal laksa that comes with egg and cockles, Roxy Laksa ($4.50) only serves slices of fishcake, prawn and bean sprouts in their laksa. I am not sure whether I still remember the taste of Roxy Laksa. 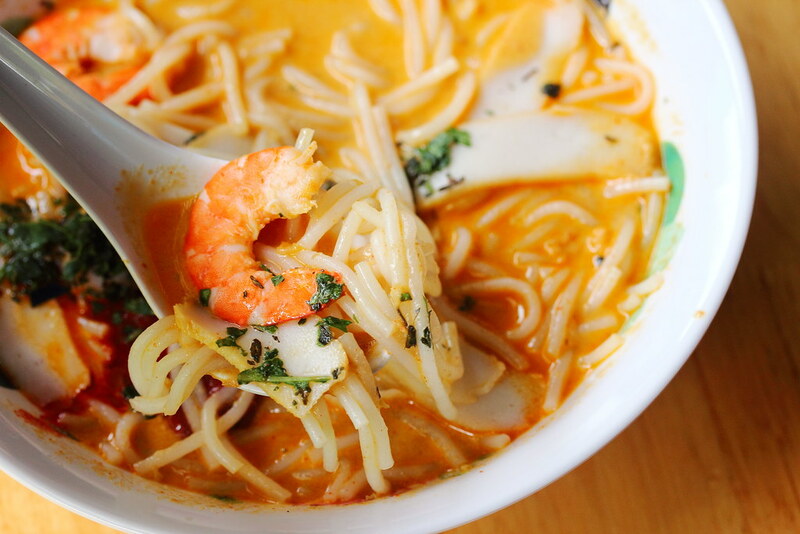 The Roxy Laksa I remembered was light with a smooth, creamy consistency. However the laksa I tried seemed different. The gravy was become thicker and richer but still has that creamy consistency. 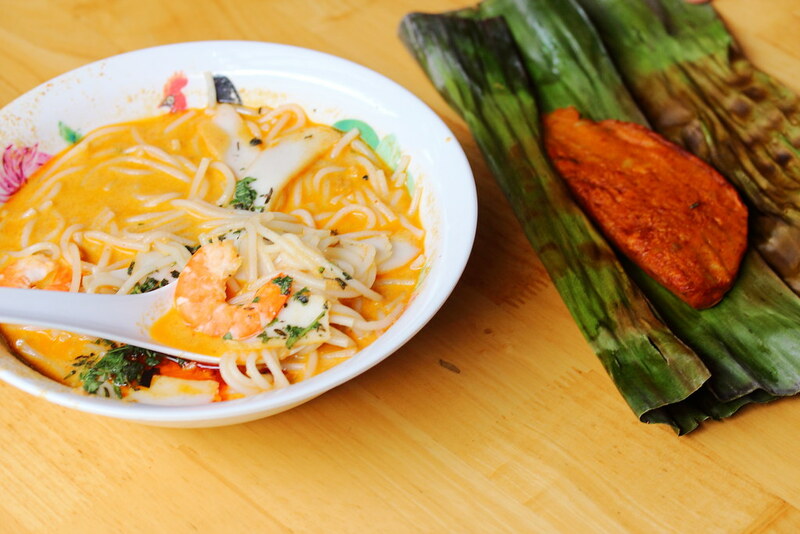 Besides the traditional laksa, Roxy Laksa also sells Handmade Otah ($1.50). 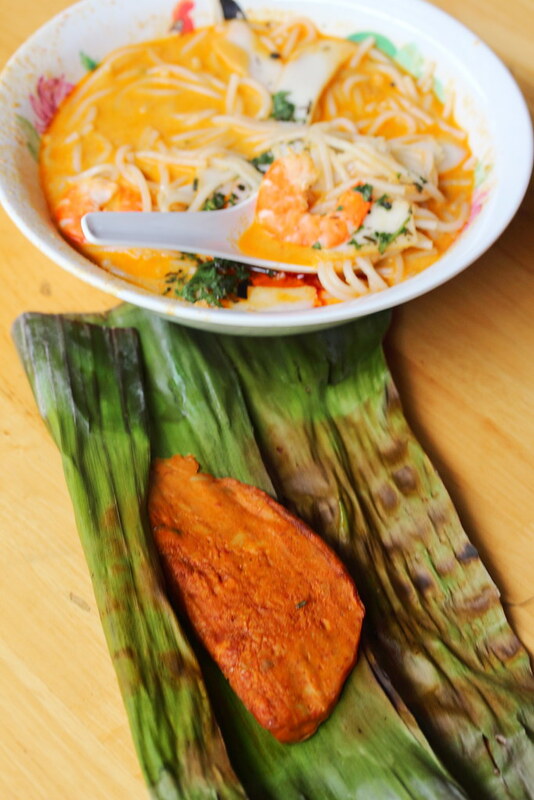 If you get a set together with the Laksa and Otah, its only at $5.80. It is understand that Mr Mike Lim has partnered with lawyer-turned-chef Willin Low in the new stall. Mr Mike Lim will continue to cook its laksa from scratch at the stall. At the same time, he will also be working with Chef Willin to create a production kitchen that will make hawker food on a scalable level whilst maintaining the traditional flavour.